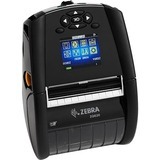 Searching for Barcode Label Printers? 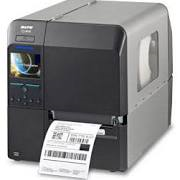 POS Global has a wide variety of Barcode Label Printers: Desktop, ID Card, Mobile, RFID, Kiosk/Ticket, Industrial, Direct Thermal, Thermal Transfer for you to select from. You can browse online today and feel free to contact us for more information or to better understand how our products can benefit you. 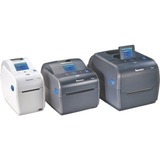 Don't forget to check out our deals on Power UPS.